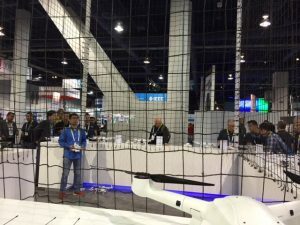 It is hard to believe that it was just 8 years ago when during our annual pilgrimage to Las Vegas each January for CES, we encountered huge lines, lots of buzz and disbelief when behind cordoned-off netting were these flying devices. 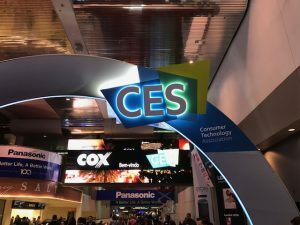 The first consumer drones began with just a few manufacturers, then over time, CES seemed like a total drone convention. Back in 2010, the Parrot AR Drone was unveiled as the top innovation and a true spectacle. Fast forward to today and TIME Magazine’s Special Report: The Drone Age. We have long followed and are always inspired by Alex Fitzpatrick, Deputy Director of News at TIME Magazine, but this cover story is extra, extra extraordinary and a must read. If you though the Intel Synchronized Drone light show in the sky at the Super Ball Halftime Show, or during the PyeongChang 2018 Olympic Games Opening Ceremony, or even above the Iconic Fountains of Bellagio with the Intel Shooting Star Drones to light up the sky to the song “Stargazing” by artist Kygo was amazing. Just wait for this. The cover of TIME Magazine has a very bright and big reveal. Back in 2010 at CES, drones were pure science fiction, Alex Fitzpatrick’s TIME cover story (June 2018) boasts an in-depth story and primer on everything related to drones and how they flew from fantasy to a top tech innovation for the ages. See Your Photos Immediately After Scanning. 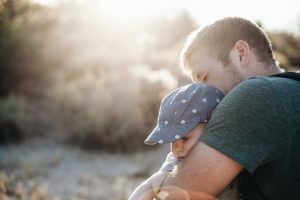 Have your scanned photos uploaded to your email the same day t is digitized by ScanMyPhotos.com. I come from a military family, all Air Force, four generations worth. My grandfather, William Mallory, made a lifetime career of it. I don’t remember him talking about his rank or daily tasks, but I’ll never forget the stories he told of taking over as pilot on some missions because his brothers in arms had partied a little too hard the night before. It was their little secret. His buddies knew they could always rely on Bill to complete the mission and bring them home safe. He served during WWII in Paris. As a child, I was told his job was to help free the Jews and all people oppressed by Hitler, a very bad man. Only as an adult do I understand what that meant, and I do so with pride. Both his sons served during the Vietnam War, enlisting as soon as they were old enough. 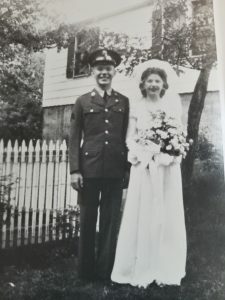 My uncle was older and sent to the front lines where he worked as an aircraft mechanic. During a raid at the air field a Vietnamese man rushed him, and my uncle was forced to shoot to save his own life. When he looked at the lifeless body of his would-be-assassin, he realized it was his barber from the village. A man he was friendly with and fond of. It was his only kill. Well into his 70s, my uncle still dreams about this man. He’s sure that the Vietnamese solider didn’t recognize him in the heat of battle. So the story goes. The perfect gift so others can have their lifetime of photo memories digitally saved. Pictures store a vault of history that must be preserved. You choose the amount from $25 to $500. Each is redeemable for our entire menu of online photo scanning services and products – including the special for buying two and getting an extra prepaid fill the box free (save $124). 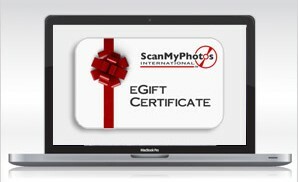 Any questions, use our free Live Support help desk at ScanMyPhotos.com. Your recipients also have access to our free Live Support help desk. Remember, all photo scanning orders are completed and mailed back the same day. Graduation is one of the most important moments in a person’s life, and photos of this moment remain uniquely untainted. 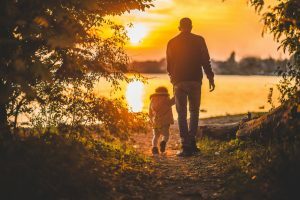 Looking at them years from now, only pride and a sense of accomplishment will last the distance of time. 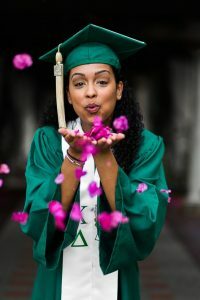 Unlike weddings, family reunions or photos with your college girlfriends where divorce, family conflict and that time your roommate hooked up with your boyfriend leap to mind with one scroll through your album, graduation photos are forever happy. These days, grads are coming up with creative ways to capture the moment.